PPC, also known as pay-per-click has become one of the most ingenious ways of digital marketing. Precisely, this form of advertising is extremely ubiquitous considering the competition in the legal industry. Almost every law firm with a definite stride to stay ahead of their immediate and potential competitors take the aid of law SEO company to drive their PPC campaigns. However, there’s also an underlying drawback that persists throughout the campaigns if not done right. The major snag is with so many firms’ multiple PPCs; often it becomes to drive traffic to a newly emerged company. Many lawyers new in this business often ignore the importance of onsite conversion when it comes to PPC. However, conversion optimization happens to be the major plot twist & it is an absolute necessity for a law firm relying on PPC campaigns. For the ultimate optimization you need to track user behaviors and adjust accordingly the various elements of the page. For example, you can add a catchy CTA at the top of the page making the visitors leaving no option but to stay. This can be achieved by adopting several experiments and formulated procedures. Our prominent law SEO company with proven years of expertise can make this happen within real-time. The in-house experts will make it sure that your targeted customers become your clients establishing a direct connection. Thus, pay-per-clicks are most likely to cultivate more and more leads and that too amongst the people who are in a haste to get your services. Barring the quantity, PPC brings in quality, which is productive at par. Needless to say, our digital marketing law SEO company is always there to drive qualified traffic for your legal firm. Clicks always ensure conversion; that’s the fun fact of PPC. 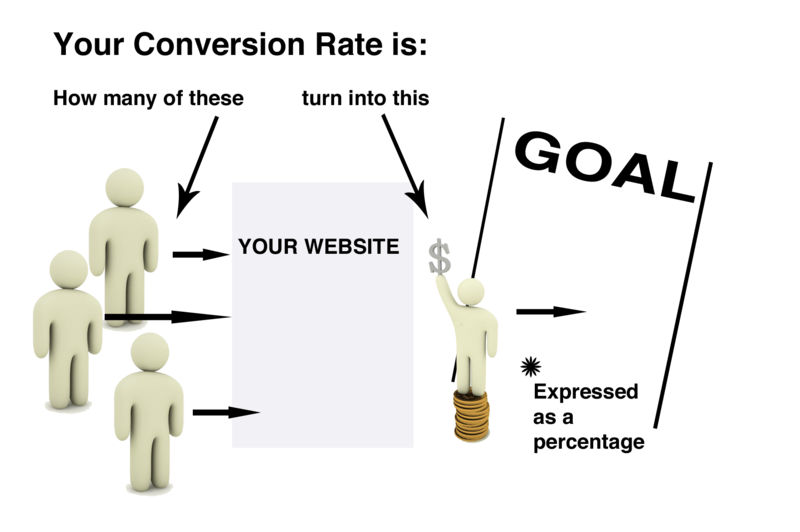 However, if you want to measure the success of your PPC campaign, conversion rates hold more importance. So, even after having multiple click-through rates, it is not proven that the ads are successful. The number of visitors obtained from the ads, heading to the landing page, helps you get the total quantity of leads. Furthermore, there is another important aspect that needs to be taken account of is following up with the leads. Several studies show that 42% of the law firms can take up to an average of 3 days to respond their potential clients. As a result, the clients slip through and opt for an alternative. This is indeed a downside for a business to keep up with the Joneses. So, you must make sure that your clients get a quick response to their queries to enjoy a successful conversion rate. Many lawyers unknowingly presume that PPC is of great aid for boosting organic rankings in the search engines. To be honest, it’s not much a fact. The purpose of PPC is to attract your target audience along with trackable insights. For example, when conducted in the right manner, pay-per-clicks can fetch major information on high-volume keywords, less competitive keywords, and several other organic keyword strategies. Hence, you need to ditch the prevalent notion that PPC affects your SEO to a great extent. The truth it enhances the process to have a better search engine optimization. With extensive usage of the right keywords, you can take your law firm to the level 2.0. We guarantee you a productive system for gaining more leads through PPC campaigns by using state-of-the-art techniques. Get in touch for the best results at the best price.